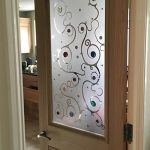 Here are some examples of our popular ‘Tree Of Life’ themed design created using our etched and fused glass techniques combined into one glass style. 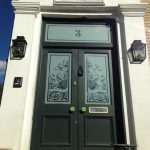 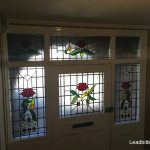 We have created many windows and doors featuring this beautiful design for customers all around the UK over recent times and the natural flow of the design helps enable this style to be incorporated into windows and doors of all sizes. 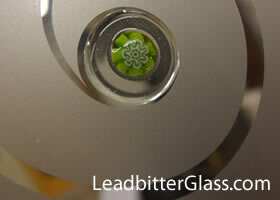 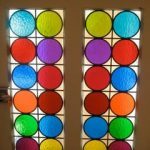 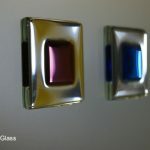 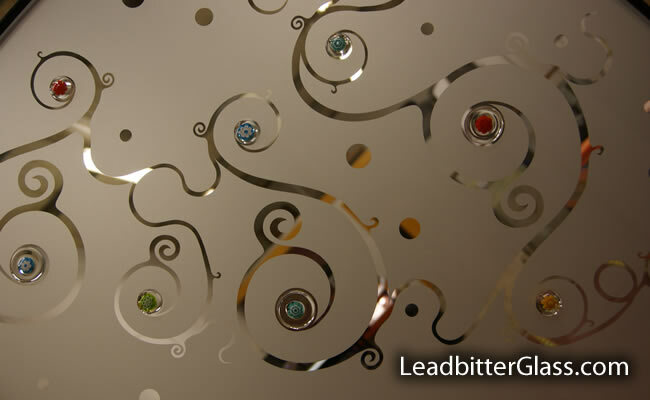 Each circle tile is a fused glass piece made up of different colours with a clear background. 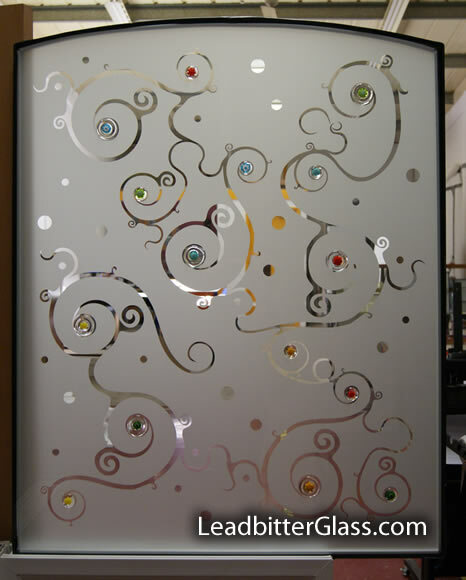 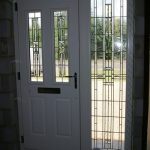 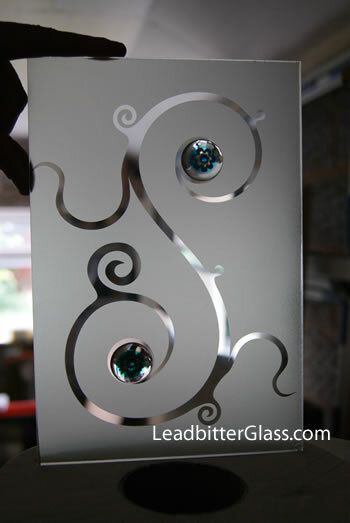 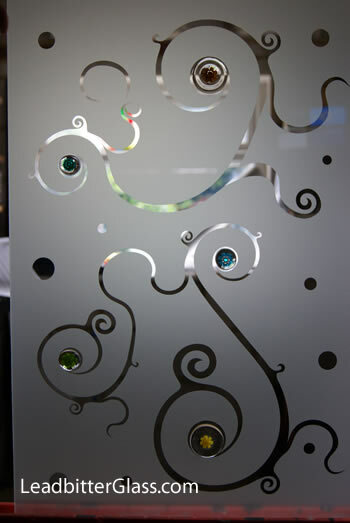 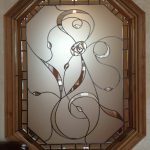 The background of each window or door panel is sandblasted and all of the lines and swirls are clear glass. 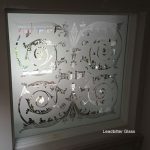 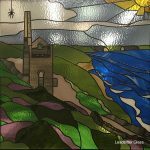 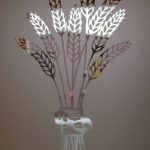 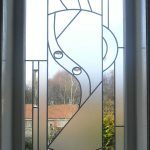 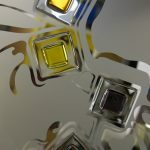 This design can be chosen for any glass size and a full scale drawing will be provided to every customer before manufacture, once an order is placed.